I am part of a Facebook group that’s an online community for entrepreneurs. People in the group are possibly there because we share the same or similar interest or maybe just time on our hands! It’s a closed group and you ask to join so, therefore stating some commitment. Members engage and share content to help, develop or ask questions. There is a hierarchical structure where owners or active members will post topics consistently to keep the group active. The owners of this online community have personal business agendas with the group. It’s important to interact if you want to be ‘seen’ as knowledgeable and helpful. There is group structure; Tuesday drop in tools you are using that enhance your business – enabling you to learn from someone else, Wednesday share your social networks – further connection with others, Thursday you ask for help – increase or share knowledge. However opinions and conversations are not necessarily from experts and are that just opinions, you have no idea of the other persons ‘real’ credentials. Not everyone in the group participates or provides worthwhile information. Social media can be a valuable tool for CoP where the tools will be used in context and to fit within the business structure. CoPs in business focus on long-term solutions and innovations important to the organisation. Wegner states within an organization CoPs should be designed with: evolution, dialogue between inside and outside perspectives, encourage and accept different levels of participation, develop both public and private community spaces, focus on value, combine familiarity and excitement and create a rhythm for the community in mind. CoPs can be a group that has been developed across agencies that help address issues that cross boundaries geographically or otherwise. CoPs  Focus on learning through a reflection of practice and help develop a stronger business foundation. 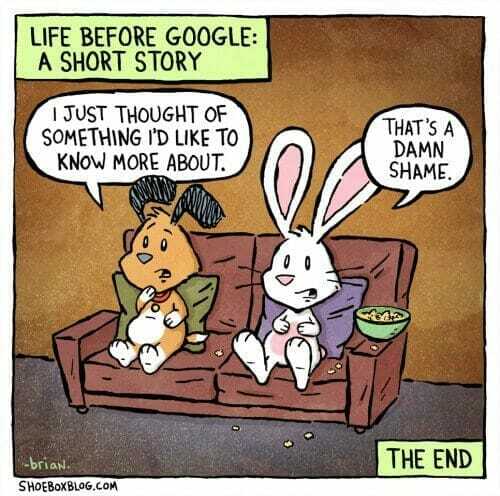 Leveraging knowledge sets with sharing enhances and develops ideas, thoughts, processes and growth. In the long run, they can aid to save time and costs. The results they create or suggest bleed throughout organizations, communities and countries. But not all networks are communities of practice: a community of practice entails shared domain that becomes a source of identification. This identity creates a sense of commitment to the community as a whole, not just connections to a few linking nodes. Within my Facebook group, any given group member could leave and it would not affect the overall focus of the members. However if an ‘expert’ in my partner’s CoP left this would unbalance the community and in turn they would need to seek a replacement of knowledge. In web 3.0 and beyond new startups have developed successful companies using virtual teams. A virtual team is a group of individuals who work across time, space and organizational boundaries with links strengthened by webs of communication technology. The consistent story of virtual teams is it’s easier for a company to have quality staff regardless of their location. To bring the company virtually together they use social media to collaborate; Dropbox, Google docs, Skype, Google hangouts, basecamp etc. A well managed virtual team can run like clockwork where expectations, tasks, forms of communication, trust, time tracking, leadership, maps for team cohesiveness are all laid out and developed before the team is put in place. Concepts like the virtual water cooler where people chat about work, life or issues. When you work virtually this is not physically an option, for team health it has to be considered and something put in place for connection on a semi-informal basis. As humans, we need to feel a sense of connection and belonging. We enjoy standing beside like-minded people and sharing our passion. 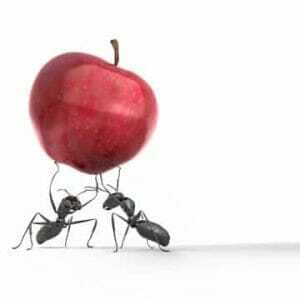 Active learning through sharing and interaction builds knowledge for the giver and receiver. Traditional ‘schooling’ is more top down and does not focus on peer to peer, however this type of schooling does not work for everyone. Social networks allows sharing and collaboration on a social level. 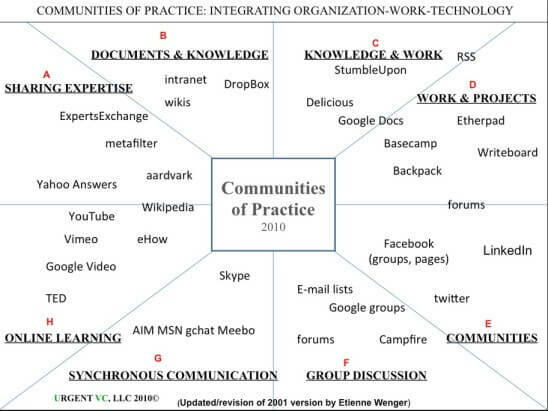 Communities of practice. (2010). [Image]. 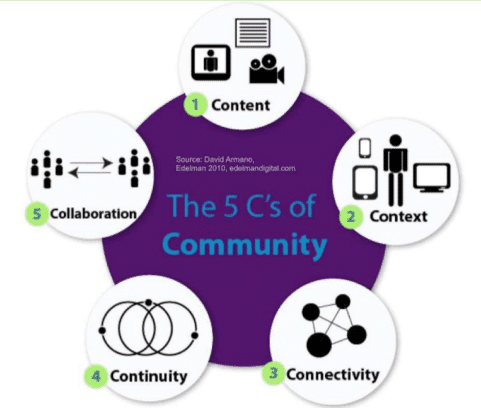 Retrieved from http://www.tonybates.ca/wp-content/uploads/Communites-of-practice-Wenger-548×411.jpg.